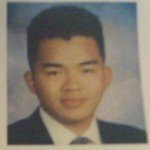 The story began in 1993… and I still remember the first day of school when I first moved to the United States of America as a teenager. I barely spoke and understood spoken English, and quite literally my writing and reading skills were as impressive as a 1st grader. Subsequent to being placed in the most basic ESL (English as Second Language) classes and seeing my classmates, I found comfort in knowing that there were others just like me! HOWEVER, after a short while I began to realize what a TRAP it was to be stuck in ESL classes, and if I wanted to get ahead of the pack I must work harder and do something differently. I made friends with kids outside of my ESL classes (who were native English speakers) as well as my TEACHERS and decided to hang out with them more often. One friend even offered to help me with my English and correct my grammar and pronunciation (in private, not in front of other people). I studied industriously with an unwavering work ethic, got almost straight-A’s with sheer will and hard work… and eventually advanced to Honors classes in less than 2 years. I have so much appreciation for the teachers in my life… not just my school teachers I’ve had, but people who teach me important lessons in life. I’ve also become a teacher and mentor of sorts to other people around the world (thanks to technology), and I finally understand, first hand, how important and challenging of a job it is to be an educator. With that being said, it is also no secret that most school teachers are WAY UNDERPAID to make a good living. Of all the ways for teachers to make money outside the classroom, blogging is the easiest and most flexible solution… because as long as you have a working computer, a reasonable Internet connection and the ability to type in English, you can make money. The amount of money you make with blogging is entirely up to you. And blogging is also a great way to get you into the other 4 ways of making extra money highlighted in this blog post. You can blog about your area of expertise when it comes to teaching and just focus on that one area… which can lead to people buying your courses in Udemy (Way #2), hiring you as a tutor (Way #3), purchasing your content (Way #4) and bringing you in as a substitute teacher (Way #5). II. 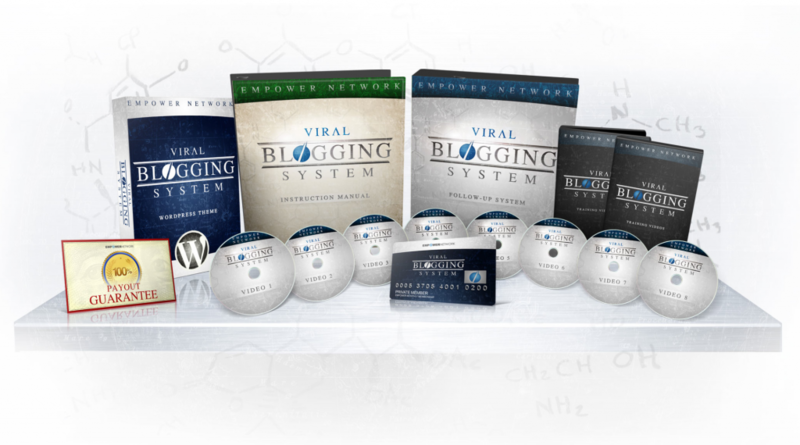 Study my proven 5-Step Formula for making money with blogging. My partner Rob and I have used this formula to create more than 8 different six-figure businesses online since 1997 in different niches. You get this for free. Udemy is an open market-place for educators to create and sell their own courses on a myriad of topics. It is more than just a way for teachers to make extra money but one that can provide extreme satisfaction because you are no longer bounded by the pre-determined curriculum within a traditional school system. You are encourage to create courses you are passionate about teaching, and it can be on any topic of your choice! How about fitness, business, sports and social media… instead of biology, chemistry and math? I. Create an account. You can even sign in using Facebook to make it easier. Take a look at this video below on why these educators decide to use Udemy. Visit www.Udemy.com and begin exploring it as a viable way to make extra money for teachers. One of the most proven and simplest way to making extra money as a teacher is tutoring. 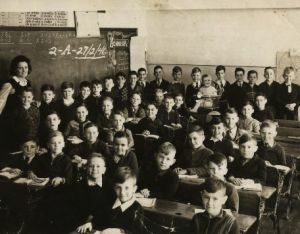 Let’s face it – With budget cuts and lack of sufficient funding from all levels of the government (Federal to State to City…), we’re packing more students per classroom more than ever before AND shrinking the number of days students remain in school at the same time. Who else could the average parents turn to for their children to receive quality and adequate amount of education outside the classroom? Bingo! The answer is private tutors. Tutoring is a blooming industry for the last few years and for good reasons. There is an abundance of demand for good tutors in all subject matters all across the United States and even around the globe (via video conferencing). Diane Lewis, president of A Plus In Home Tutors, is one such entrepreneurial educator who has capitalized on this trend. She began as a tutor herself and once her business started to grow, she immediately reached out to other tutors in nearby cities to send them new clients in exchange for referral fees. 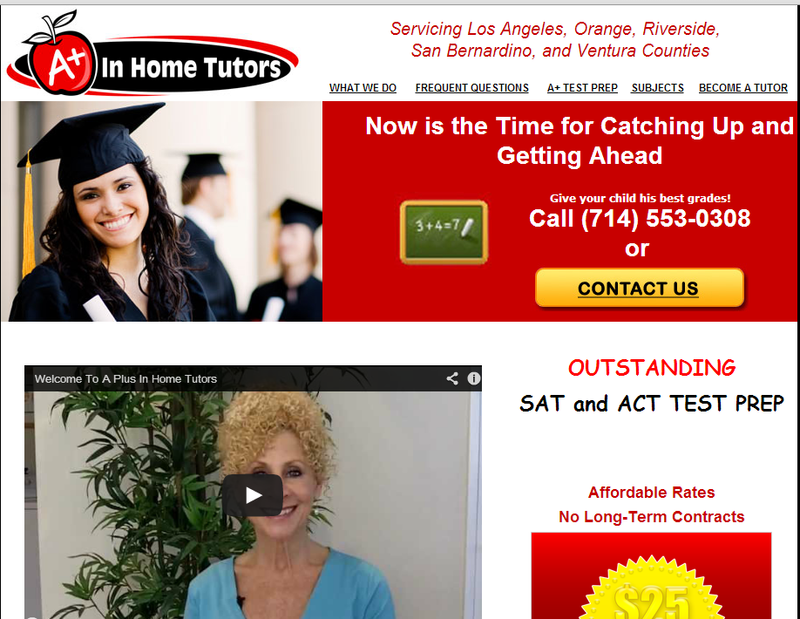 Today, A Plus In Home Tutors is one of the largest tutoring companies in California. Making extra money as a teacher is not hard… and it is no different than making extra money as a professional in any other industry. All it requires is a bit of determination and consistent work ethics. If what I shared here are not feasible for your particular circumstances, keep looking! Because these are just 3 simple ways out of a myriad of options to making extra money for teachers!